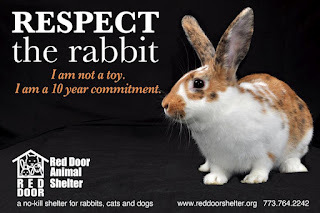 Here it is, March 15 of 2012... and once again, it's time to remind people that a bunny is a full-time, life-sized 10 or more year commitment. Just popping in to tell you that Ive admired your work for some time now. Your talent for constructing and use of polymer cane is outstanding..very beautiful.